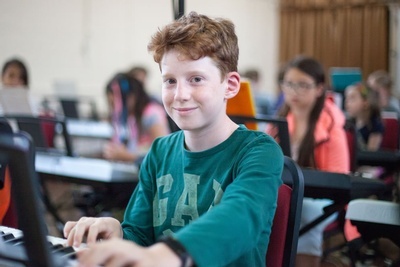 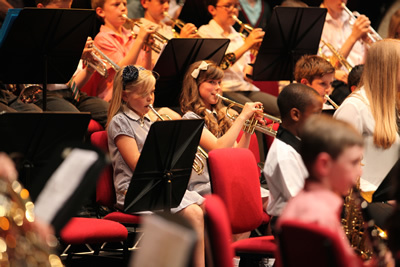 BYMT - Bromley Youth Music Trust - What is the BYMT? 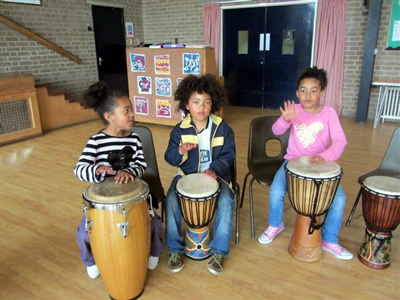 BYMT is supported by a service level agreement and grant from the DfE through Arts Council England. 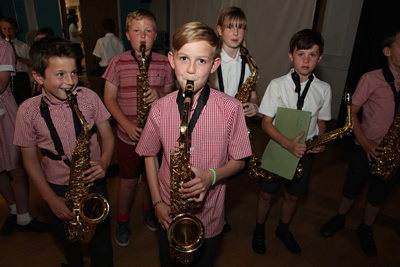 These are supplemented by charges to schools and parents and partnerships with the local community. 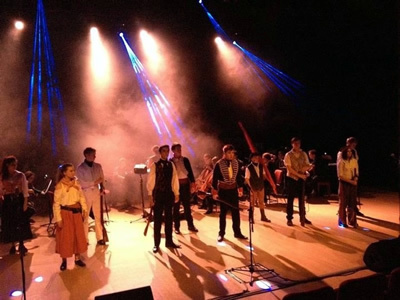 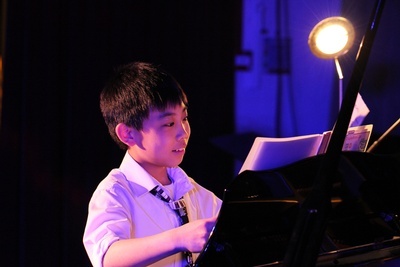 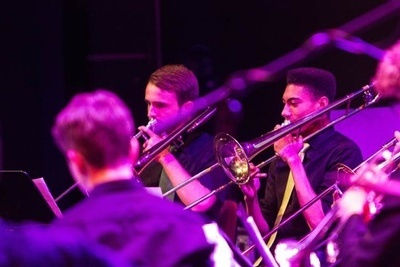 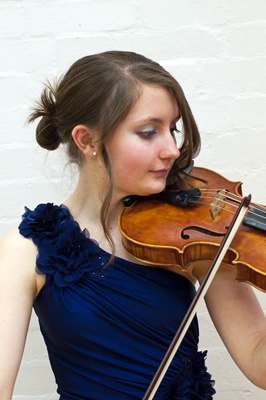 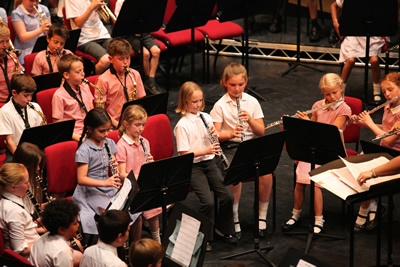 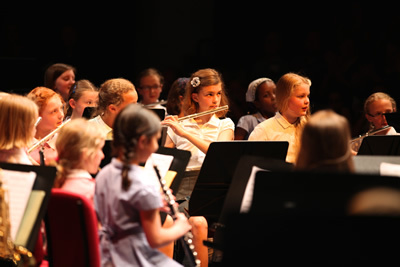 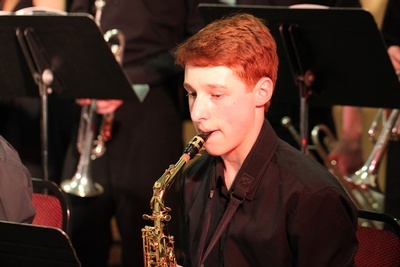 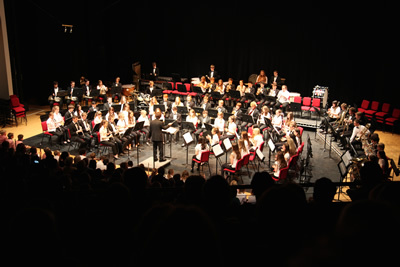 BYMT became the leading partner in Bromley's 'Music Education Hub' in September 2012.